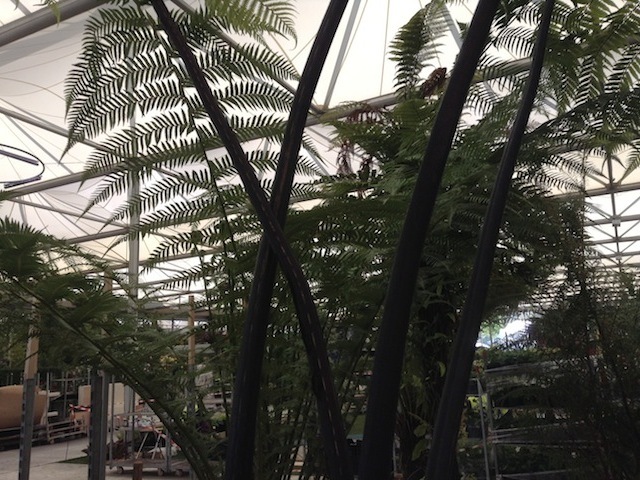 The famous Black Tree Fern or Mamaku. Striking black scales on croziers. 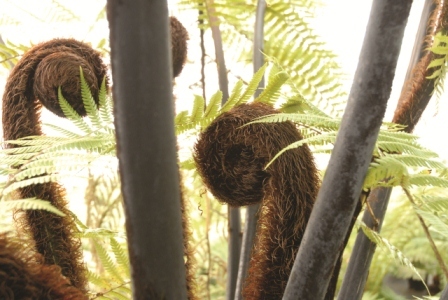 Generally recognised as the largest and most handsome of tree ferns. Price inludes shipping to mainland UK addresses. Additional charges may apply for The Highlands, Islands and Northern Ireland (BT postcodes). For shipping to anywhere else please fill out our enquiry form here or phone +44 1837 840989. 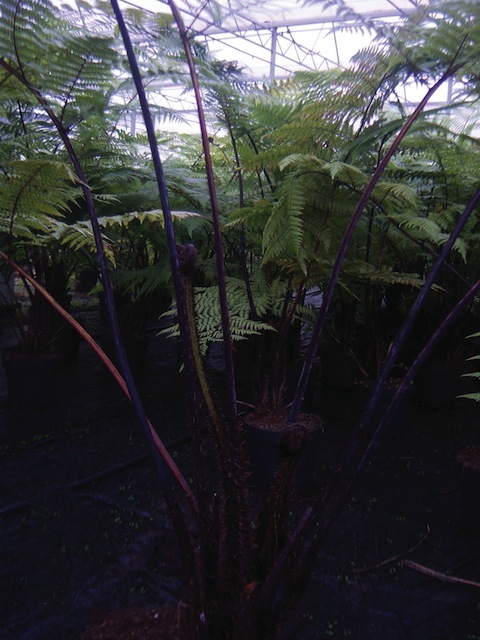 Click the button below to add the Cyathea medullaris to your wish list.